The tipping industry valued in more then 40 billion dollar a year in the US. The waitressing profession does not getting the appreciation is deserves and the global issue of tips became a publicized problem. We believe that the disrespect to this profession is hurting the waiter`s service motivation, and by that, also the customers service experience and the entire restaurants industry. 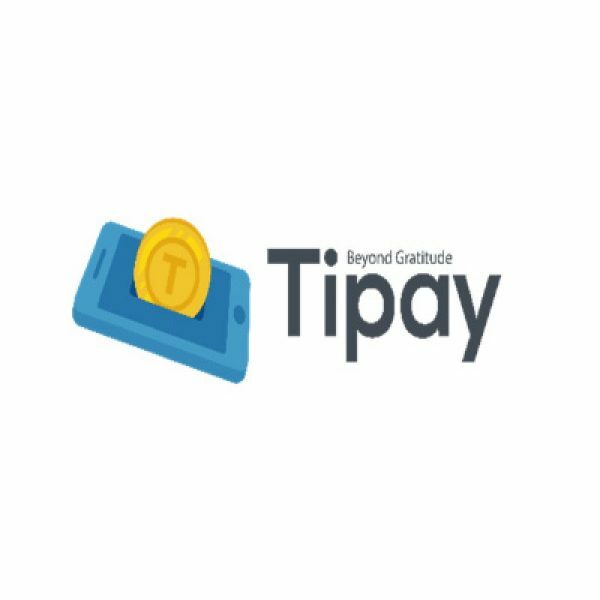 Tipay is a social – digital payments application for the tipping industry. professional and worthy profession, while combining it in the new and innovative digital world and satisfying the human needs or our users. We will provide a digital technology that will allow its users to pay tips for a service provider easily via mobile phones. Our service will solve some of the biggest problems in the tipping industry for the restaurants, waiters will earn more money and appreciation, and millions of clients will get a better service and an unique customer`s experience.